Steve Cohen’s Point72 Asset Management has filed its 13F with the SEC for the current reporting period. Steve Cohen was among the most successful hedge fund managers in the United States before he ran into regulatory issues with SAC Capital and ended up closing the firm to the public. Point72 Asset Management is his re-branded family office and despite managing only the money of Cohen and his employees, it boasts an impressive public equity portfolio valued at $14.44 billion according to its latest 13F filing. Forbes’ Real Time Net Worth rankings list Cohen as the 44th richest billionaire in the United States, with a net worth of $11.4 billion. His equity portfolio is dominated by his investments in consumer discretionary and energy stocks and it’s his top positions in the latter sector that we’ll study in this article, which include EOG Resources Inc (NYSE:EOG), Occidental Petroleum Corporation (NYSE:OXY), and Anadarko Petroleum Corporation (NYSE:APC). At Insider Monkey, we track hedge funds’ moves in order to identify actionable patterns and profit from them. Our research has shown that hedge funds’ large-cap stock picks historically delivered a monthly alpha of six basis points, though these stocks underperformed the S&P 500 Total Return Index by an average of seven basis points per month between 1999 and 2012. On the other hand, the 15 most popular small-cap stocks among hedge funds outperformed the S&P 500 Index by an average of 95 basis points per month (read the details here). Since the official launch of our small-cap strategy in August 2012, it has performed just as predicted, returning over 118% and beating the market by more than 60 percentage points. We believe the data is clear: investors will be better off by focusing on small-cap stocks utilizing hedge fund expertise rather than large-cap stocks. 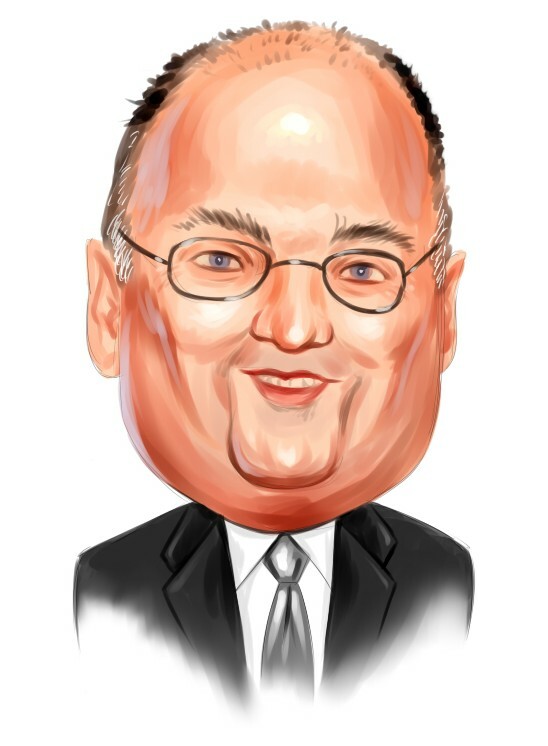 EOG Resources Inc (NYSE:EOG) tops the equity portfolio of Steve Cohen, with the position amassing 2.80 million shares valued at $245.47 million. The investment manager boosted his stake in the energy company by 9,91% in the second quarter. EOG Resources Inc (NYSE:EOG) has shared a similar fate as that of other energy stocks, as its shares have dropped by 13.78% year-to-date. Its second quarter 2015 earnings of $0.28 per share came in much better than the market’s estimate of $0.05, although its reported revenue of $2.47 billion was slightly lower than analysts’ expectations of $2.55 billion. EOG Resources Inc (NYSE:EOG) is doing something remarkable compared to its competitors, limiting its oil production to 1% year-over-year growth in the second quarter. Further, the company is focusing towards lowering its production costs and cutting its capital investments due to the current environment. Zach Schreiber’s Point State Capital is another major investor of the energy company in our database, owning 1.12 million shares valued at $97.72 million at the end of the second quarter.